Arsenal will be heading to Dubai during the international break. The North London side are on 2 weeks long break, with their next competitive match coming up in April. 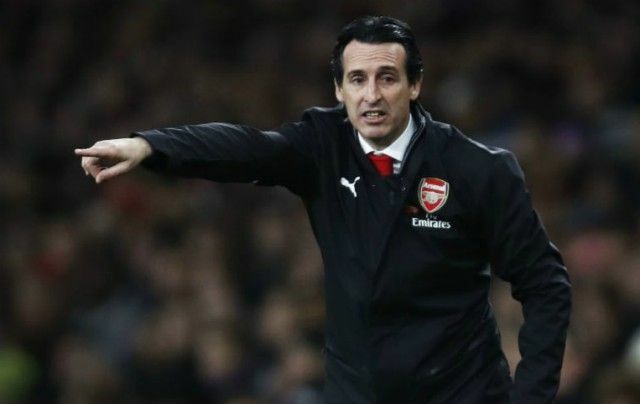 The Unai Emery tutored side will therefore be getting a 5 days warm weather training which also include a match with UAE Arabian gulf league side Al Nasri Dubai SC. Unai explained that the trip is slated to keep the players in shape ahead of the final games of the season. ‘It will be great to get some warm weather training and break up the usual routine as we enter the final stage of the season. The facilities in Dubai are fantastic and it will be an honor to be part of the formal opening ceremony for the new stadium.” Unai said. Be the first to comment on "Arsenal head to dubai for international break"